Beth completed her undergraduate degree in History at the University of Liverpool. She studied the Graduate Diploma in Law at Manchester Metropolitan University before attending the University of Law, London, to complete the Bar Professional Training Course. 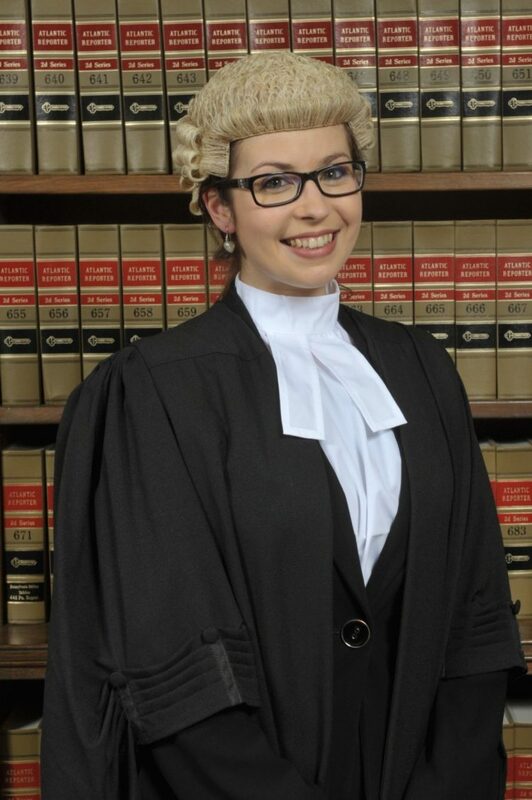 Beth was called to the Bar in 2015 by Middle Temple and is a member of the Northern Circuit. Beth has experience in a wide range of personal injury matters having worked as an Advocate at a multinational law firm prior to commencing pupillage. She regularly attended CCMCs, CMCs, Small Claims, Infant Approvals and other interlocutory hearings covering road traffic accident, employer’s liability, public liability, occupiers’ liability and industrial disease claims. Accordingly, Beth accepts instructions for Claimants and Defendants in a variety of personal injury matters. In addition to this, Beth has also acted for clients at various costs hearings, covering Detailed Assessments as well as issues over Fundamental Dishonesty, Qualified One Way Costs Shifting and oral hearings following Provisional Assessment. Beth accepts instructions in all costs work. Beth also has experience in the employment tribunal, having represented clients in multi-day tribunals as well as preliminary hearings. She accepts instructions in all employment matters and is keen to build on her current experience. Out of court, Beth has drafted pleadings and advices and is available to advise on liability and quantum at all stages of proceedings. Outside of Chambers, Beth enjoys watching football; being an avid Liverpool FC fan. She also participates in various sporting events including running the London Marathon in 2012 and 10k races at Tatton Park.